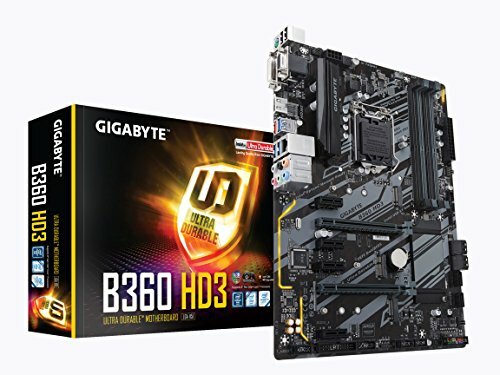 A quality motherboard will pull your computer together, adding features like raid, HDMI, integrated video and more, while a low quality motherboard will offer nothing but headaches. 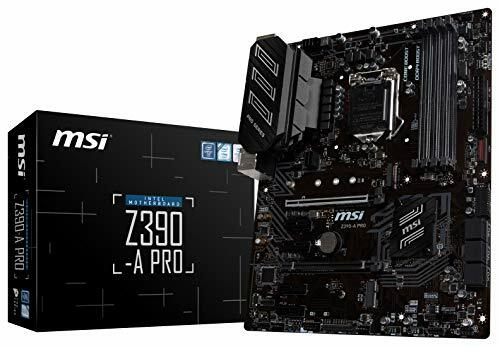 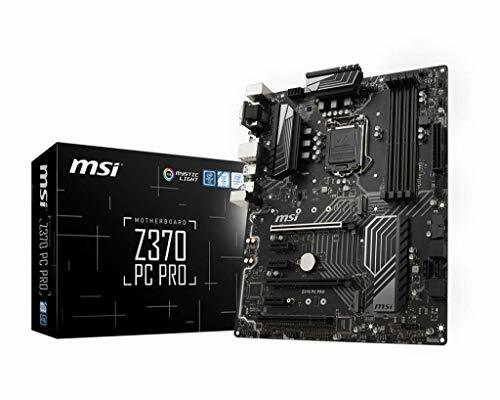 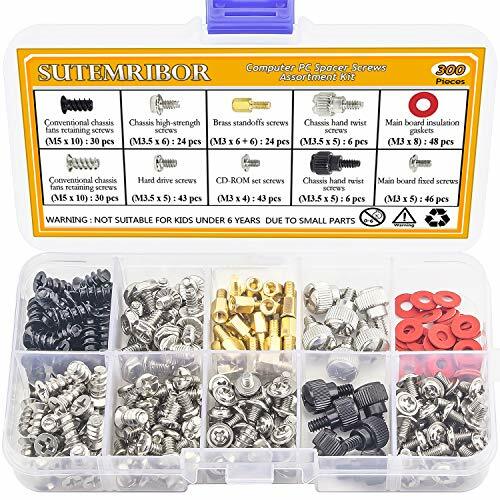 There is more involved in selecting a motherboard than just price - a major manufacturer will use components that are easily identified by Windows, and include drivers for those that aren't, while lesser know manufacturers will give you problems during driver installs. 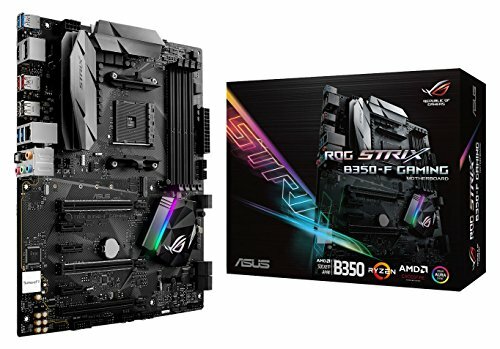 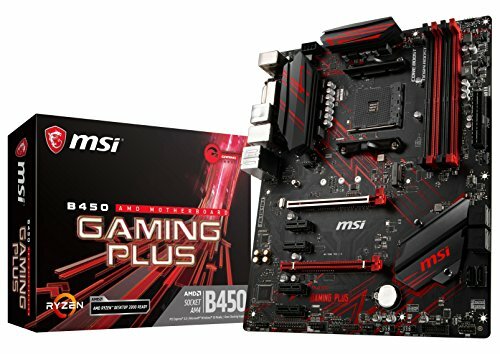 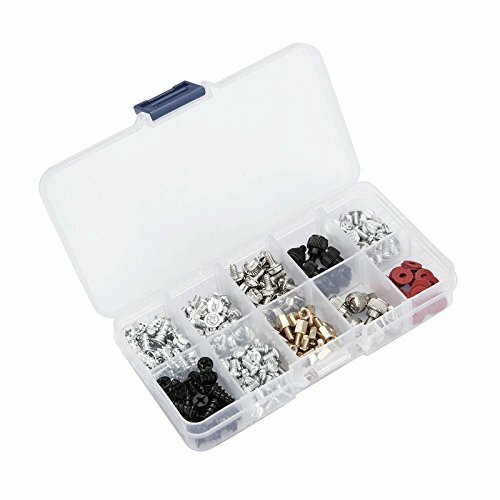 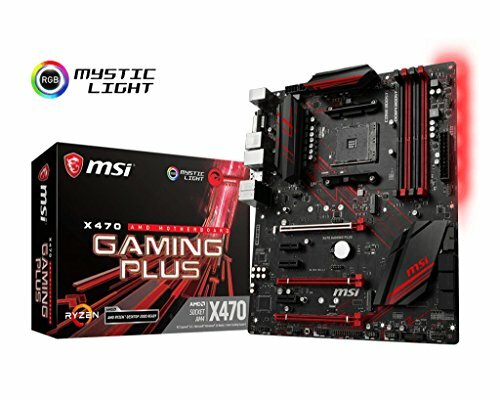 So, pick a motherboard from a well known, reputable manufacturer. 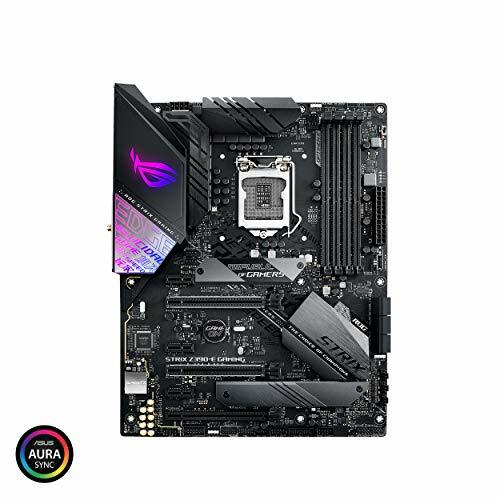 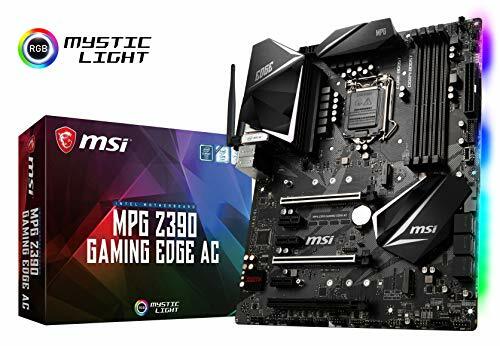 Socket 1151/Support 8th Gen Intel Core processors Dual Channel Non-ECC Unbuffered DDR4, 4 DIMMs 2-Way Crossfire Multi-Graphics Support ultra-fast M.2 with Pie Gen3 x4 & SATA interface High Quality Audio Capacitors Intel Gbe LAN with crossed Internet Accelerator Software GIGABYTE UEFI Dual BIOS APP Center Including Cloud Station Utility ATX Form Factor; 305x224mm.